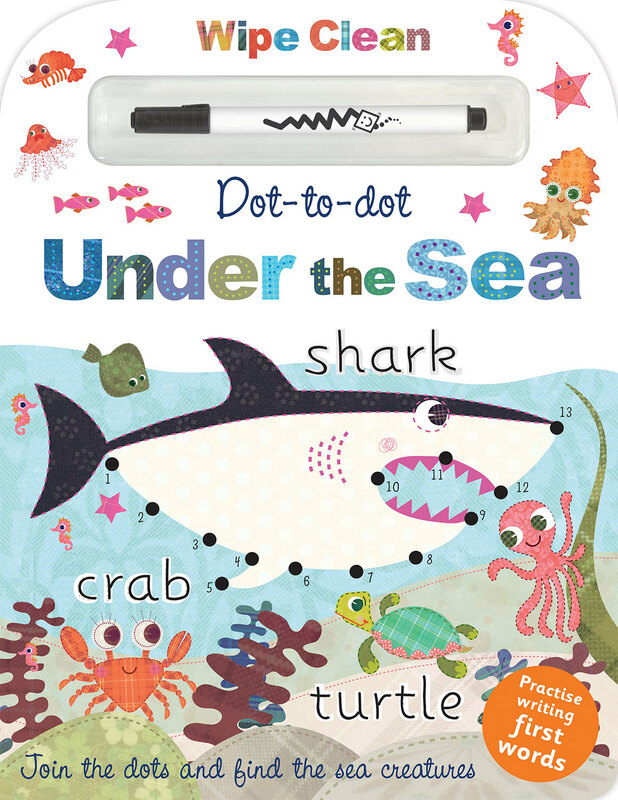 Join the dots to learn key first words and counting in this early learning dot-to-dot board book series that features a special pen and wipe-clean pages. 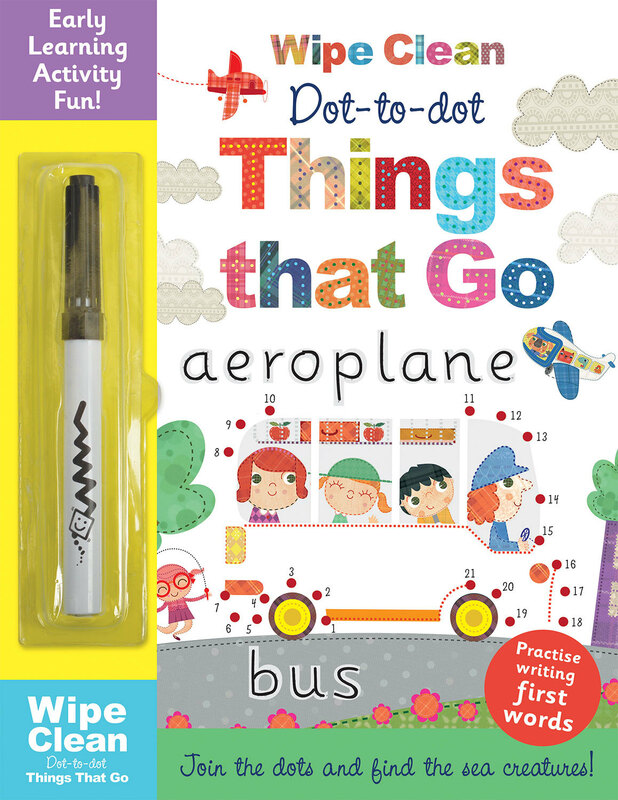 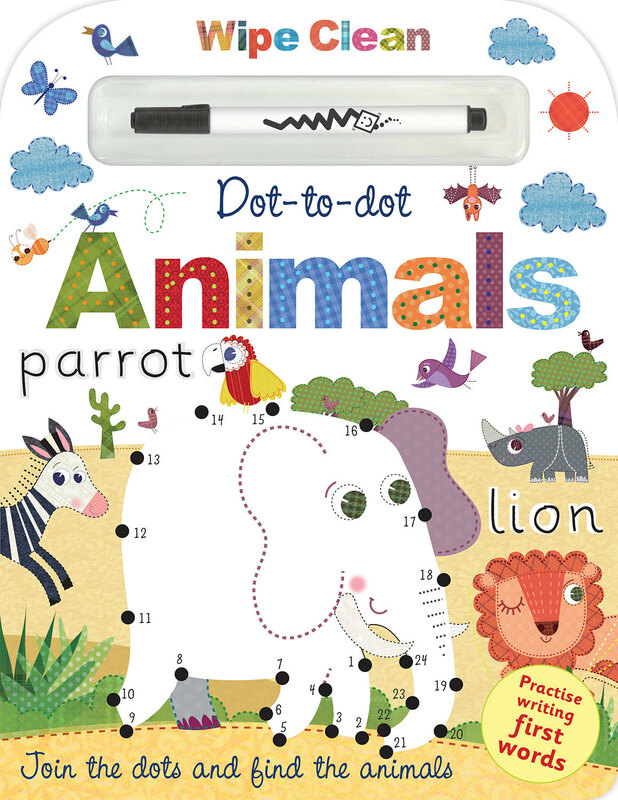 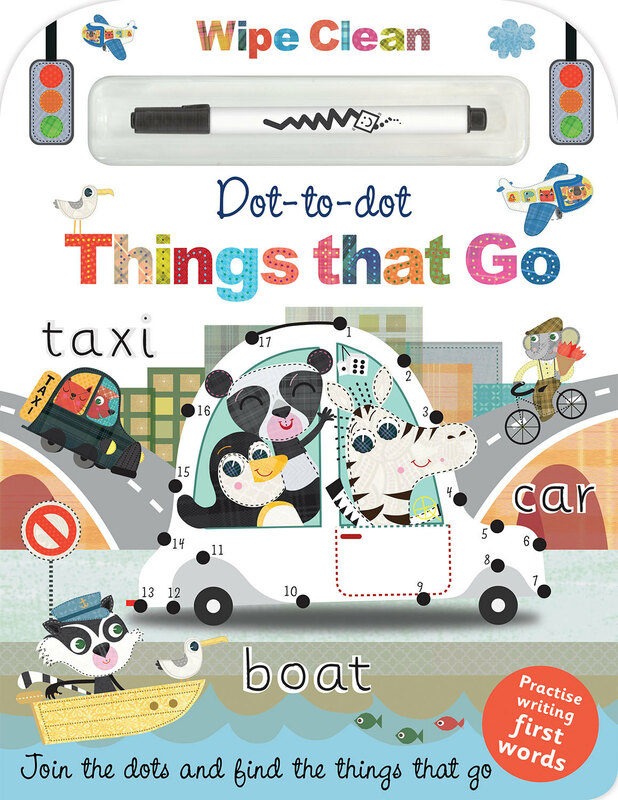 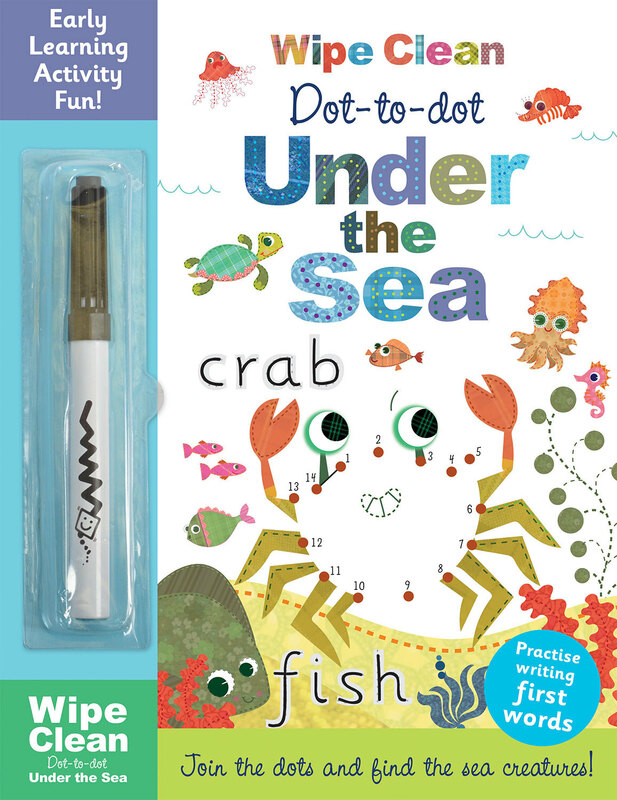 Children age 3 and up will love joining the dots to complete words, numbers and pictures. 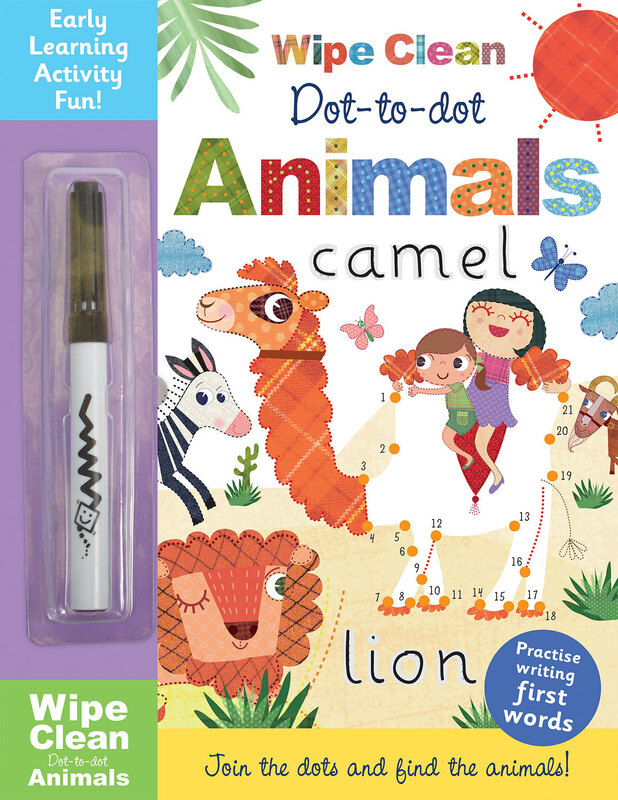 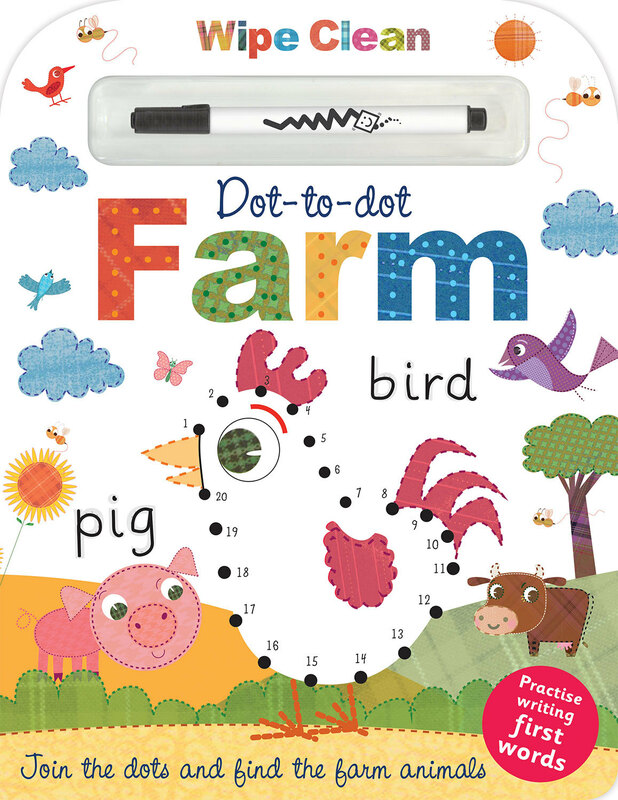 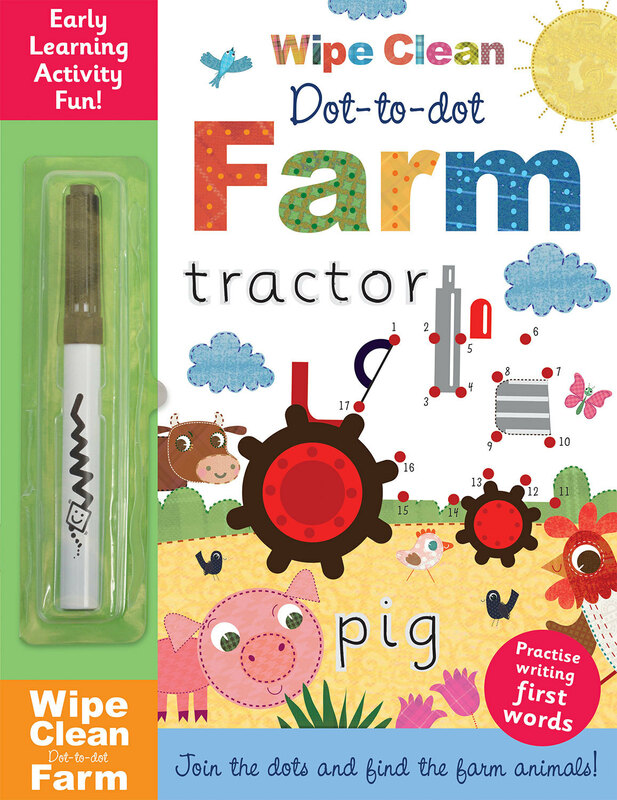 From farm animals to things that go, children can join the dots, wipe clean and then use the book again and again!